If you’re feeling stuck, unclear, ready for change, or navigating a life transition you came to the right place. 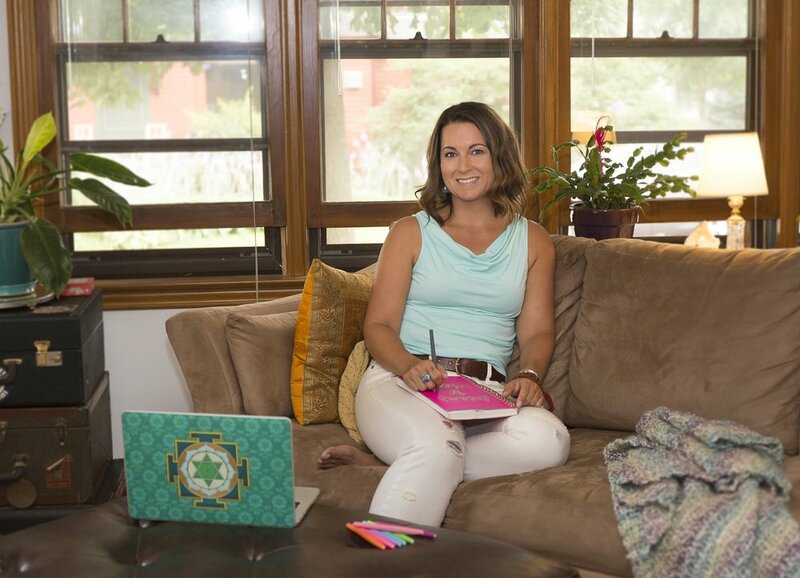 My gift and specialty is creating a safe space for you to Awaken to your truest Self, Create aligned action, and Transform your life in a way that feels vibrant and empowered. As a Holistic Wellness Mentor I’m like that amazing friend who “gets you”, REALLY listens, and can help you see the path ahead – AND, with added benefits. My benefits include decades of education and practice in supporting others and diving deep in personal growth. Sludging through my own mud & muck in life then thriving, so I can relate to where you’ve been, where you are, and support you in finding your way through it. And our time together – it’s ALL about YOU! Let’s get you back in the driver’s seat of your own life. You have this one life to live and I welcome the opportunity to be your guide empowering and inspiring you to live it as your best self. *Please Note: Enrollment in Private Mentoring is currently closed. Please contact me directly to inquire further and discuss your needs. Stretching our comfort zone, growing, evolving, and digging deep happens in communion with others. Although we may very well be intelligent, educated, self sufficient souls, deep self reflection and change requires support and an outside observer. Not someone to do the work and give us the answers, but someone to hold a mirror, shine a flashlight, and remind us we’re not alone. Have a retreat or small group event coming up? Looking for a new guest speaker on your upcoming podcast? Organizing a private workshop? I provide these services around self care, meditation, relationships & self empowerment, essential oils, clean eating, mindful living, or other wellness topics.